Front: Thank You. Inside: Blank. 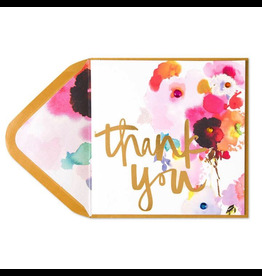 Papyrus Thank You Cards and More Perfect for any Occassion. Papyrus Cards Found, Available and in stock now at the Interior Digs N Gifts Shop Online or In store for local pick up. Front: Thank you. Inside: blank inside for your message. 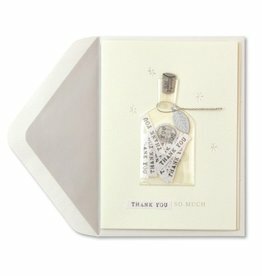 Papyrus Greetings Cards and More Perfect for any Occassion. Front: Thank you so much. Inside: blank. 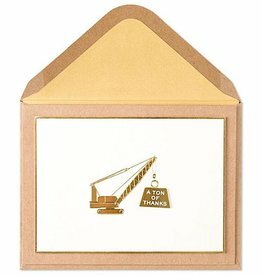 Papyrus Greetings Cards and More Perfect for any Occassion. Front: Blank. Inside: An abundance of thanks to you. Papyrus Greetings Cards and More Perfect for any Occassion. Front: Many Thanks. Inside: You're Simply the Best. 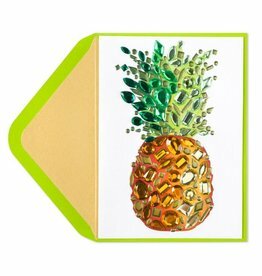 Papyrus Greetings Cards and More Perfect for any Occassion. Front: Thank you. Inside: Blank. Papyrus Greetings Cards and More Perfect for any Occassion. 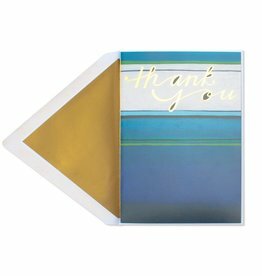 Box set of 6 Thank you notes and 6 envelopes. Size inches: . Printed in a certified carbon-neutral facility using non-toxic, water soluble dyes. Caspari Invitations Collection. Paper Products for Entertaining.